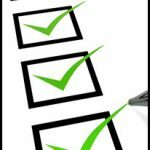 Do you trade a product internationally? 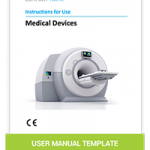 INSTRKTIV will help you to ensure your technical documentation and manuals meet these legal requirements. 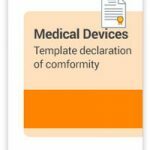 This template (in English) contains the content of the Declaration of Conformity (DoC) for Medical Devices according to Regulation (EU)2017/745. 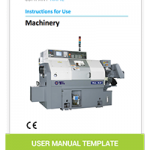 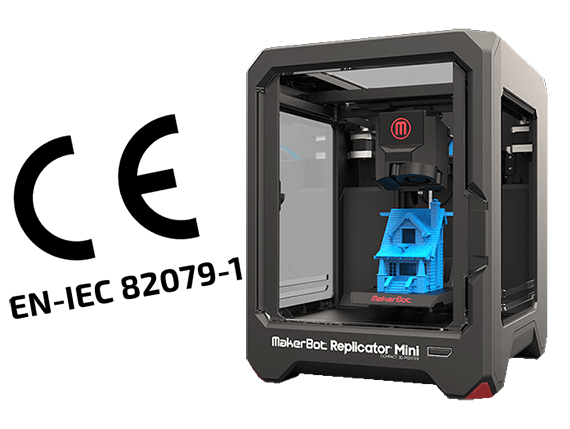 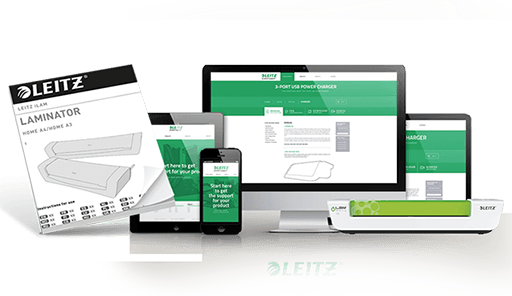 Essential instruction manual template (in English) for all manufacturers, importers and distributors that trade machinery within the European Union.